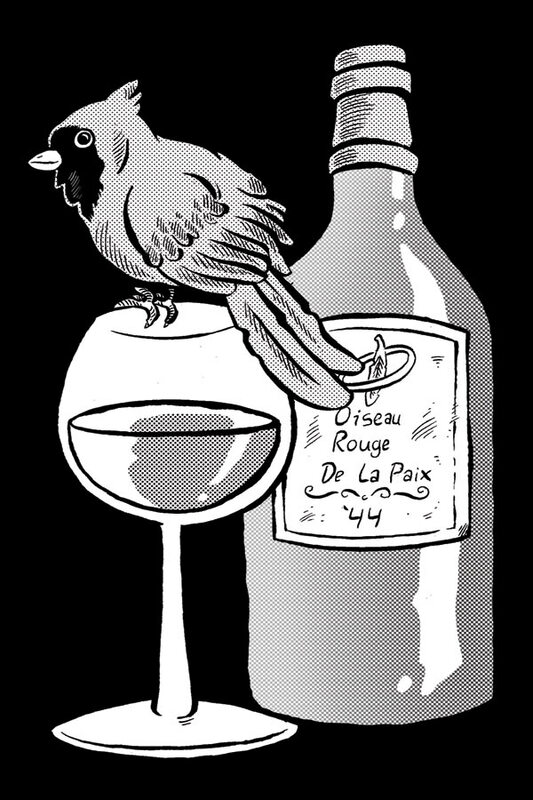 I just did a spot illustration for New City for an article they published, “Days of Wine & Feathers: Finding Sanctuary with the Birds at the Magic Hedge” by Sheila Cull. Thanks very much guys! Click on the image below to check it and the article out!